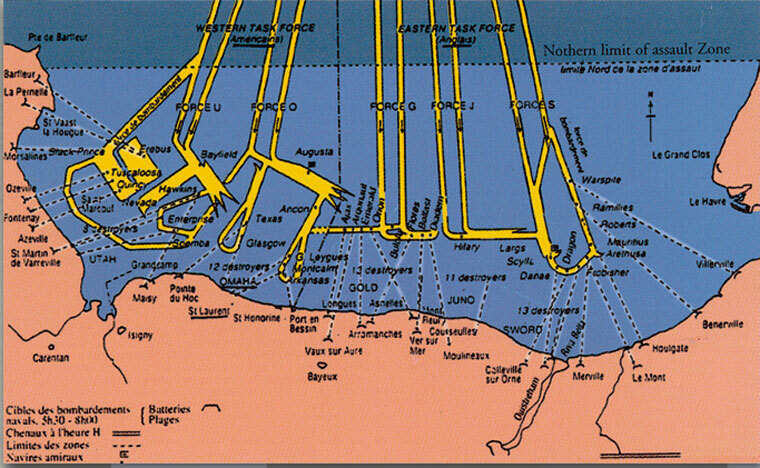 This extensive operation was decided at the conference in Casablanca on 24 January 1943, when the allies took the decision to put in place the factors needed for the achievement of the 1944 landings on the continent, code-named “Overlord”. 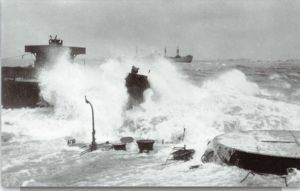 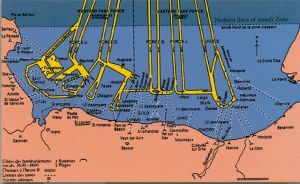 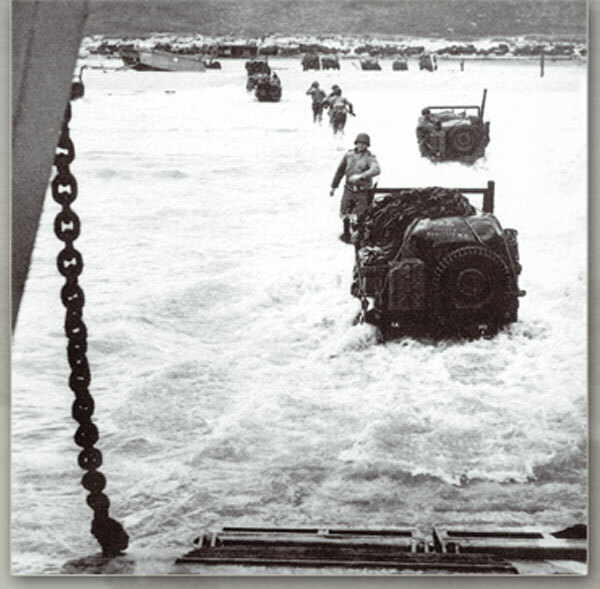 The landings were made on 5 beaches OMAHA and UTAH (American sector) GOLD and SWORD (British sector) JUNO (Canadian sector). The Americans landed at low tide : 06.30 hours. 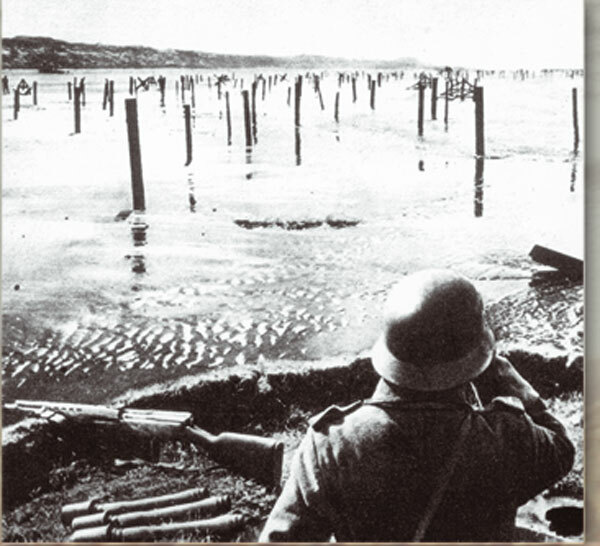 With fortifications in place, German soldiers were always on the alert. 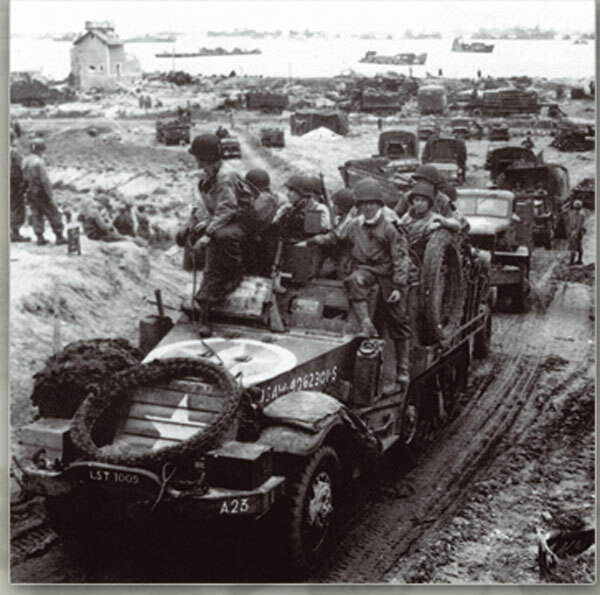 The Americans had great difficulty in reaching the top of the hill. At about 10.00 hours they reached the cliff-top under German fire and only advanced 800 metres during the rest of the day. It was at Omaha that the loss of lives was the greatest. 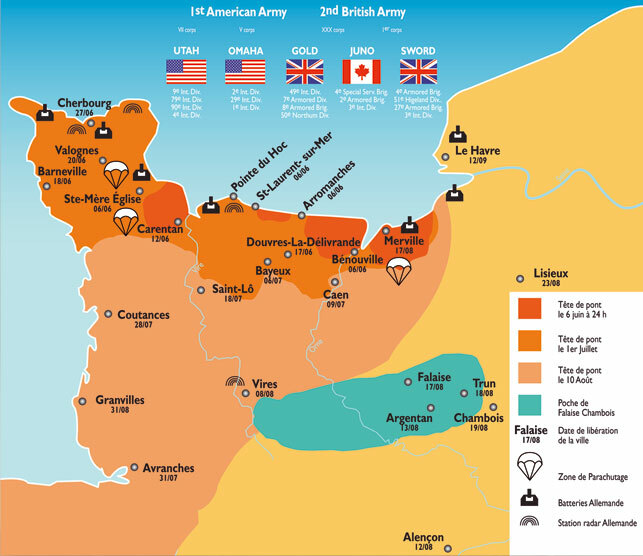 3881 American soldiers were killed, wounded or reported missing on 6 June 1944 at Omaha. 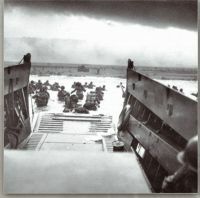 Tuesday 6 th June 1944 at 9.32 am. 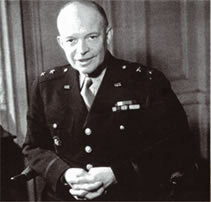 «Message from General Eisenhower» Under the command of General Eisenhower, allied naval forces, supported by strong air forces, began landing armies this morning on the northern coast of France. Major Général Walter M. ROBERTSON Commander General of the 2nd Division. 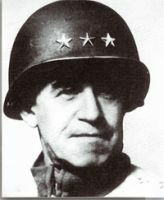 General Charles GERHARDT Commander of the 29th Division U.S.
General Omar BRADLEY Commander-in-chief of the 1st American army. 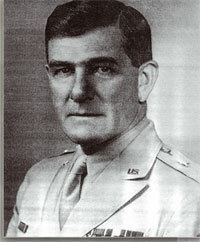 Brig-Genéral William M. HOGE Commander of the Engineer Special Brigade group. 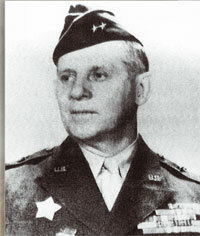 Général Clarence HUEBNER Commander of the 1st Division of the U.S. infantry which landed at Omaha 6 June 1944. This artificial harbour was brought from England and put in place to form a breakwater and facilitate the discharging of vessels bringing war material. Remains of the harbour can still be seen at low-tide. 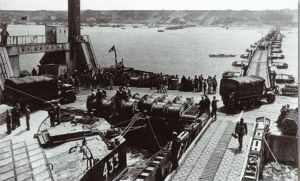 The storm of 19-20 June, temporarily halted the logistique support, but it was still possible to use the area well into 1945.